Back In Time is a simple backup solution. It is based on rsync and uses hard-links to reduce space used for unchanged files. 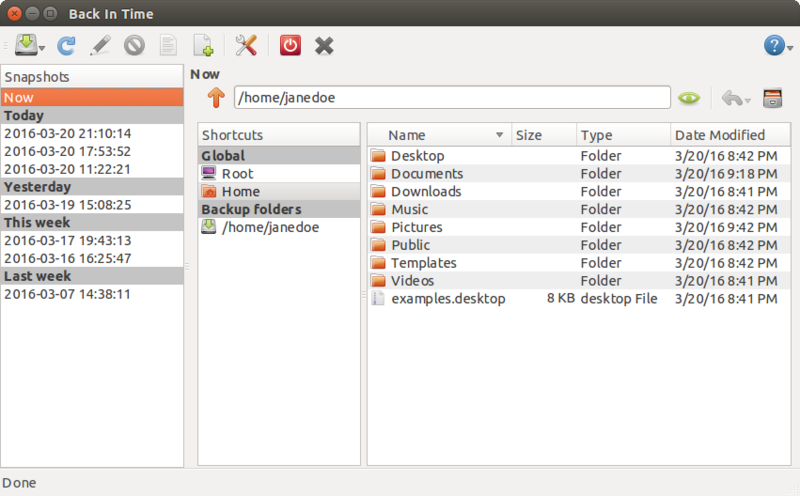 It comes with a Qt4 GUI which will run on both Gnome and KDE based Desktops. Welcome to Back In Time’s documentation!